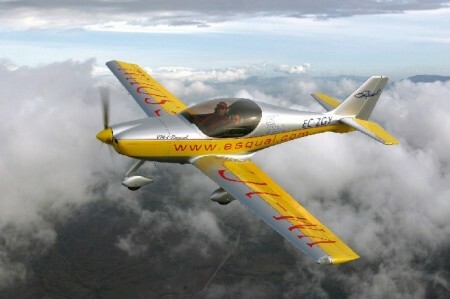 Pilotfriend is one of the top aviation websites World wide. Pilotfriend has over 1.2 million visitors a year the majority of whom have an active involvement in aviation and many others are researching in a professional or educational capacity. We have copious email communication and positive feedback from site users from all over the World. Pilotfriend is a truly international resource. An additional benefit of placing your advertisement with Pilotfriend will be that the visibility of your own website will be much enhanced on search engines. The cost of a home page insertion is £200 GBP per annum. For inclusion on the foot of every page is an additional £400 per annum.